First Wednesday of the Month! The first Wednesday of the month is the time to do your big grocery shopping if your 55 years young or more. Most of the grocery stores offer 10% on this one day a month to their customers who are in the 55+ age bracket. Please check with your favorite grocery store to confirm this discount is available. Also watch your mail for the fliers letting you know not only the sales, but if your favorite store is offering a special extra discount Wednesday too. It is a great time to fill your freezer with food for the month. 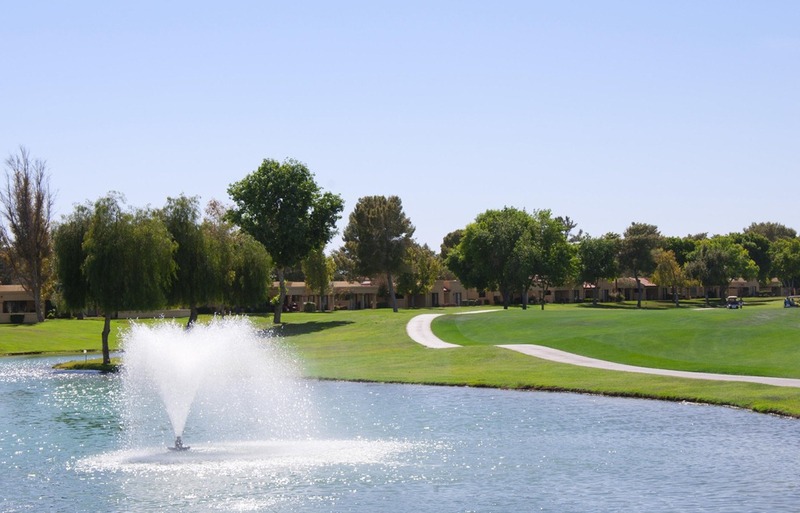 Solera at Johnson Ranch is an active adult community located as part of the larger master planned community of Johnson Ranch located in Queen Creek, now San Tan Valley. Take a look. 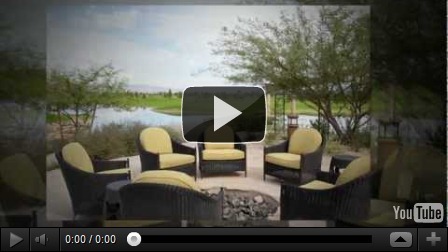 Trilogy at Encanterra is Shea homes newest active adult lifestyle community. 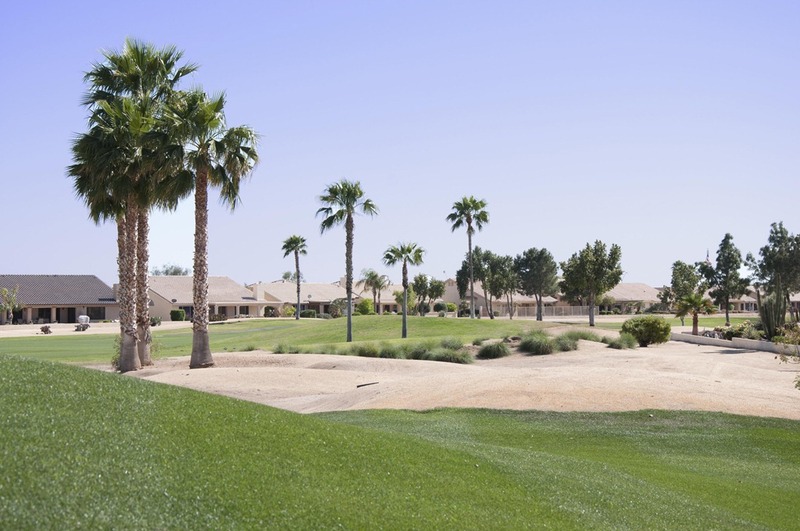 It shares the 60,000 sqft club house with the master planned Country Club community of Encanterra. 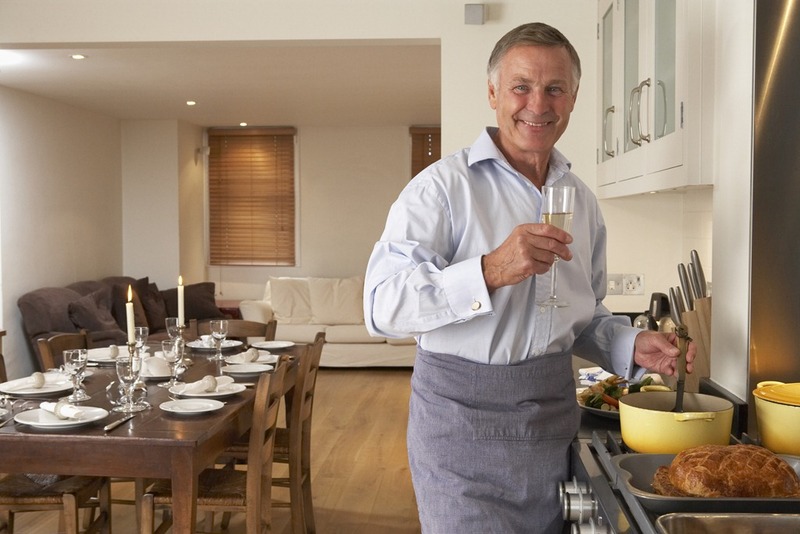 This unique community may be perfect for the Baby boomer who isn’t quite ready to be in a 55+ only community. 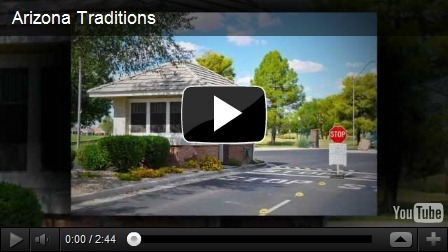 This video takes a look around the community, at the club house, activities, pools, and homes. Check it out! Should I keep/extend my Home Warranty Service? 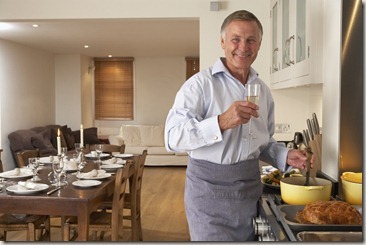 Yes – a home warranty service is another insurance policy on your home. If something breaks getting it repaired/replaced for a fixed cost is a ‘good thing’ . Not having an unexpected bill for getting your garage door fixed, AC repaired, hot water heater replaced… and it is nice to know you have someone to call when something quits on you. No – You have a new home, just built and all of the appliances are warranted from the manufacturer, the house is still covered by the builders warranty. Everything in the home is still covered, so no need to get an additional plan. If this is you… a good idea is to contact the AC manufacturer to see if you can extend the purchase warranty. Maybe – Your house is not brand new, but you realize the appliances/AC is older but you are going to upgrade and remodel. If you are looking to put in a larger AC unit than is the minimum size requirement, or upgrade your appliances, then maybe getting/renewing your home warranty isn’t the best option. So many people in Arizona come from some other state. Most of those states have a much greater annual rain levels that we do, and so they are accustomed to greener, lusher environments. Coming to the desert can be a bit of a shock. With that said, there are some communities that are greener, and more lush than others. The Active Adult community of Westbrook Village is one of those communities. 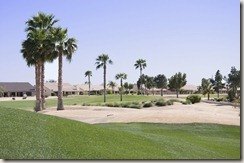 The two 18 hole golf courses wind thru the community with green fairways coming right up to the edge of the properties. 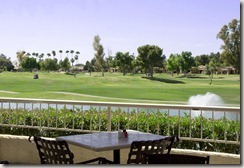 There are 2 restaurants, 2 club houses with lots of activities and Westbrook Village is one of the few communities with condos, patio homes and single family homes too. The location is great too. Just off the 101 Freeway in Peoria, it can’t be beat for getting to town, seeing one of the sports teams, or the airport. 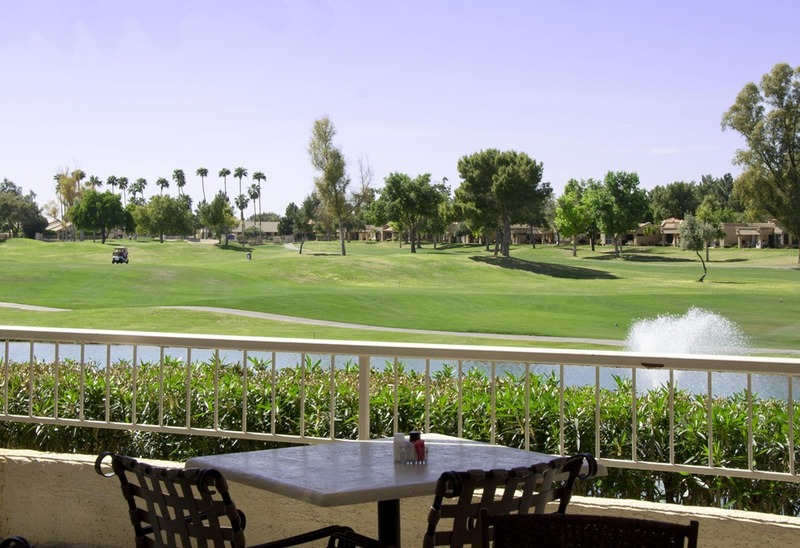 So consider checking out the 55+ community of Westbrook Village! This video will give you a basic tutorial of the home search feature on our websites.